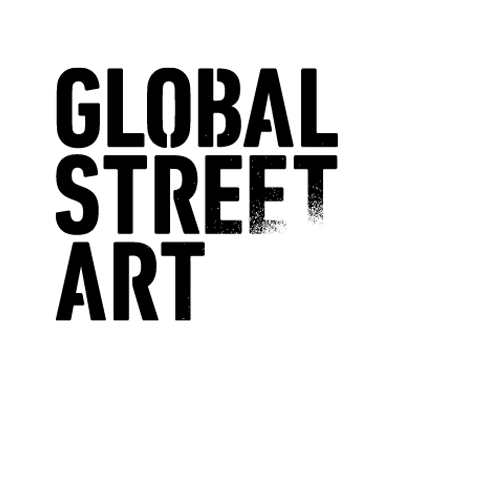 Global Street Art paints amazing murals, produces digital content and supports you on social media. Since we started in 2012, Global Street Art has organised more legal street art murals in London than anyone else with our Walls Project. By July 2015 we had organised over 1000 murals across London, including more than 50% of the murals in the Brick Lane area. We currently look after four building sites of hoardings around East London, plus we've support street art festivals in Sydenham, Brockley and at The Southbank Centre. We're relentless in pursuing our belief that we should live in a painted city. Working with artists from 50+ countries, we source new walls, organize permissions to paint, call up our artist friends, etc. We even work with partners and councils to close highways, install complicated lighting rigs and just about everything else. We've learned a lot in the past few years. We've worked internationally with some of the biggest brands in the World, including Nokia, Sony, Amazon, etc. Please email us for our company presentation - it's updated far more than this humble we page! Its not stret art any more, its hand-painted advertising (to be clear!). We're very good at it! We've organised enough commercial projects in and out of the UK (on all 5 continents to be fair) that we really, really know our stuff. Drop us a line - we're pretty awesome! Mural painting - outdoors (with or without specialist access needs). Wall sourcing for commercial projects. Obtaining landlord permission for mural projects. Artist sourcing (national and international). Event curation (festivals and cultural events). Producing video content around mural painting. Producing augmented reality content around mural painting. Producing photo and video content of street art around the World. Campaign support on social media (230,000 organic followers).